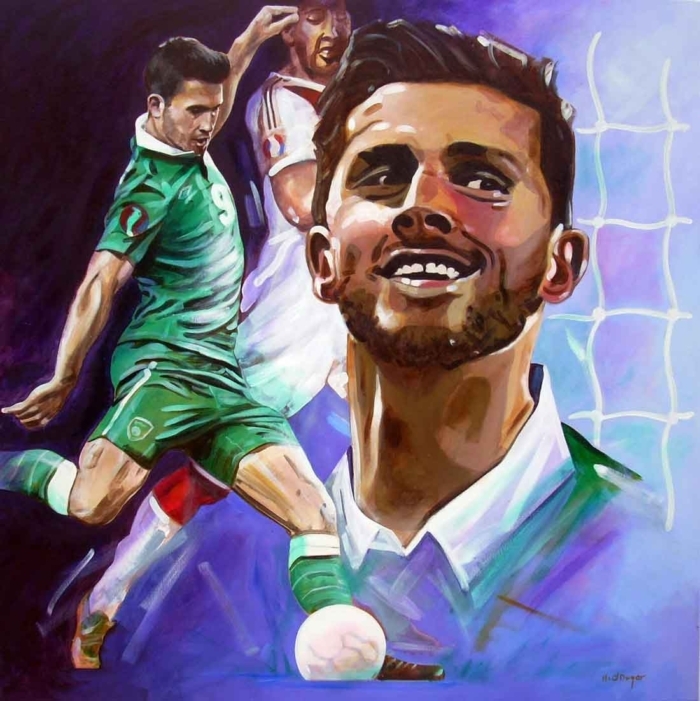 Shane Long of Gortnahoe, Co. Tipperary. Former Tipperary county minor hurler and Irish International footballer. Click on ‘Shop’ tab (above) to purchase as a Limited Edition Art Print.